Enjoy the beauty of Sedona’s red rocks on this one of a kind tour. Experience Sedona on a whole new level; see the intense beauty of the red rocks and hidden canyons. Sedona is home to four different and unique vortex sites and we will take you to each vortex site. Learn about the history of the vortex sites, the different energies that each site possesses, how they have made others feel and how they can make you feel. 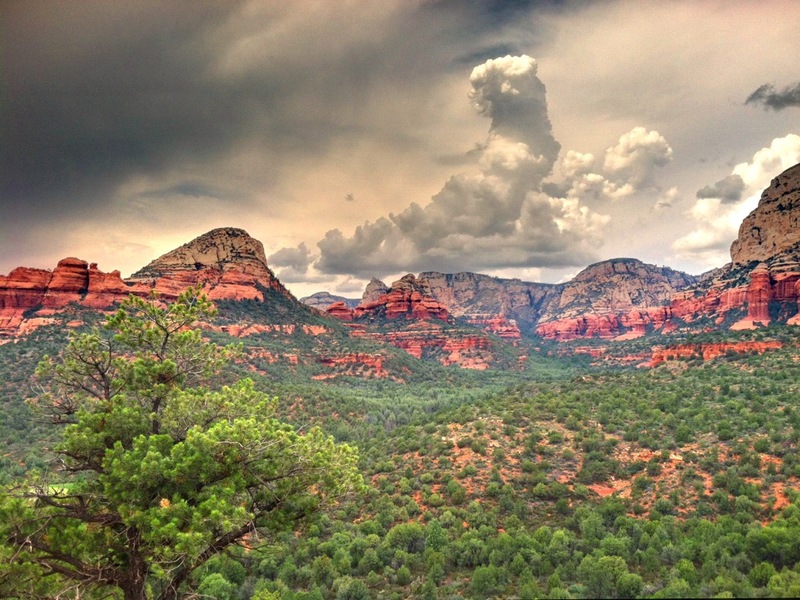 For Sedona is a land of wonder. On this tour you will experience the wonder that makes the vortex sites such a sought after location for those across the globe. And, if you are lucky, and in tune with the planet, you just might be fortunate enough to feel these magical energies yourself.